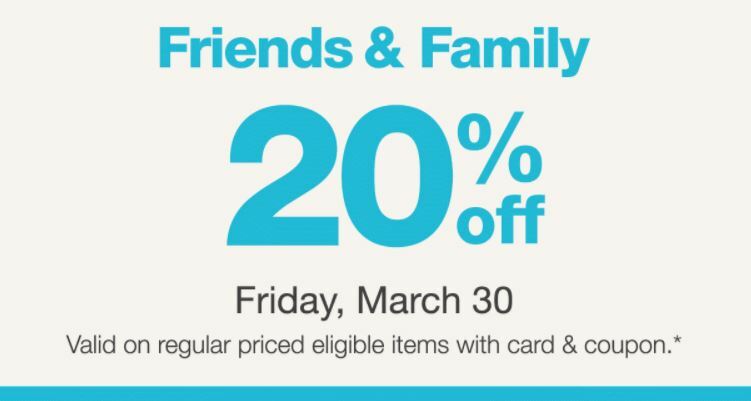 Walgreens Friends and Family Sale is back! Save 20% on regular priced eligible items with your Balance Rewards Card and coupon. Check out this weeks in store deals on the Walgreens Deals Page.